The MakerDAO blockchain company – responsible for the well-known DAI stablecoin – has partnered with the world’s largest business commerce platform, Tradeshift, in order to launch a blockchain-based pilot program designed to accelerate the payment process for small businesses. 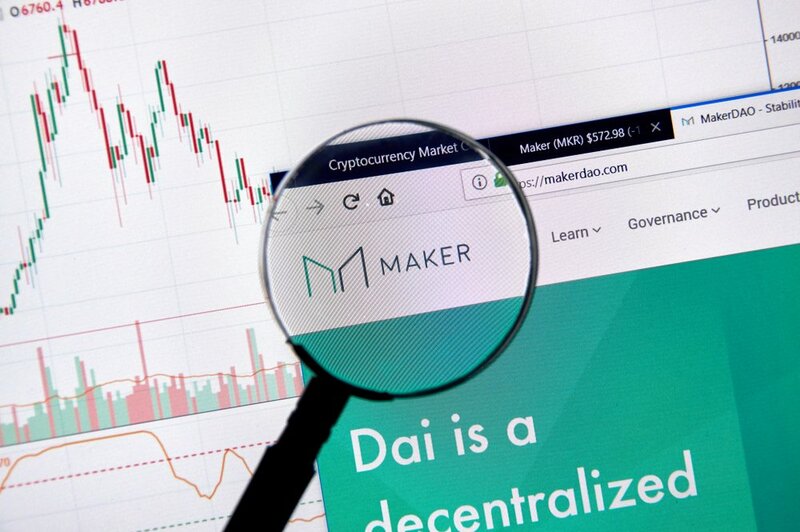 The partnership will see Tradeshift’s business commerce platform fuse with MakerDAO’s Dai Credit System; adding an extra element of stability and security for the San Francisco-based Tradeshift, thereby allowing for the establishment of an enhanced “supply chain liquidity marketplace for business, developers and investors.” The announcement went on to explain exactly how the Ethereum-based DAI stablecoin promises to help these three aforementioned use cases. An “instant invoice financing solution that gives micro, small and medium sized businesses (MSMEs) access to instant cash flow based on their outstanding receivables,” known as Tradeshift Cash, is currently where the first implementation on the supply chain liquidity marketplace is being pilot tested, according to MakerDAO’s. Tradeshift has notably expressed more interest in the blockchain and crypto sector, recently. Last October, they signed on as a premier member to the board of Hyperledger; the Linux Foundation’s open source collaborative effort helping to advance cross-industry blockchain technologies. In late-May, too, Tradeshift successfully raised $250 million in a Series E funding round; lifting the company’s valuation to $1.1 billion – at the time. Leading this most recent capital raise was Goldman Sachs and Public Sector Pension Investment Board (PSP Investments).